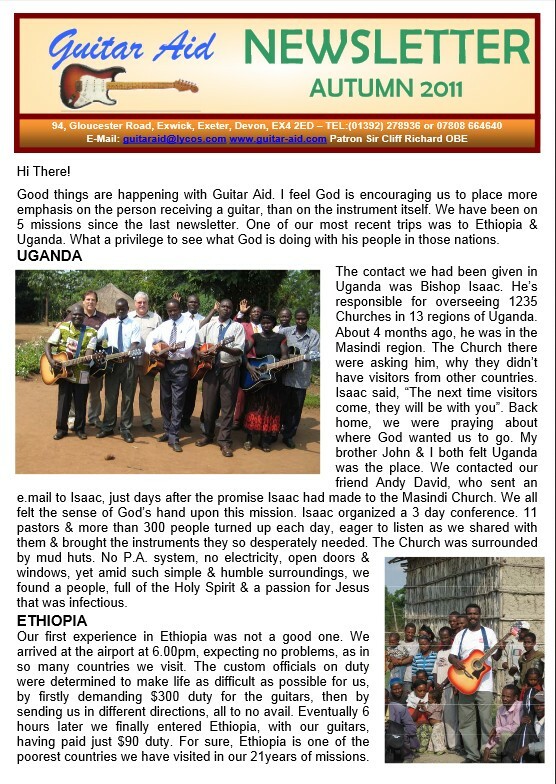 Good things are happening with Guitar Aid. 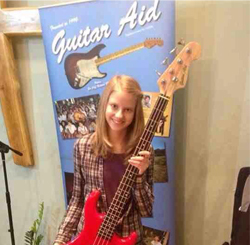 I feel God is encouraging us to place more emphasis on the person receiving a guitar, than on the instrument itself. We have been on 5 missions since the last newsletter. One of our most recent trips was to Ethiopia & Uganda. What a privilege to see what God is doing with his people in those nations.